“I am putting you on modified bed rest, effective immediately.” I was not surprised that the doctor was concerned. However, I was surprised that she took such drastic measures. By all accounts I had had a very healthy and easy pregnancy. Even at 39 years old, my blood pressure had consistently come in at 110/70 or lower. I didn’t have high blood sugar and I barely gained any weight– only 10 lbs. in the first 7 months of pregnancy. Of course, pregnancy complications can pop up unannounced at any time during an otherwise healthy pregnancy. However, it was the past month that sounded the alarm bells. Starting at about week 29, I gained weight rapidly. Now, instead of a commendably low blood pressure, I was consistently spiking at 185/80 or higher. Not only that, my feet, ankles, fingers… everything was swollen. Hello, water retention! The bed rest order came after I asked for a doctor’s note so that my workplace would be compelled to come up with a decent foot rest solution for me. My employer is usually great at accommodating individuals with special physical needs… but their big solution for third trimester swelling? –Turn a garbage can over. It was like they never had to deal with a pregnant woman before. So, I scurried back to work, sent a few harried emails to coworkers to ensure my work responsibilities were in good hands for the next few months, and by lunch time I was home with my feet propped up on the couch, watching ‘Downton Abbey.’ Are you envious yet? Don’t be… you see, I had the early stages of hypertension and borderline preeclampsia. That coupled with the fact that I was at ‘advanced maternal age,’ and my husband is a full foot taller than me, had my gynecologist very worried. 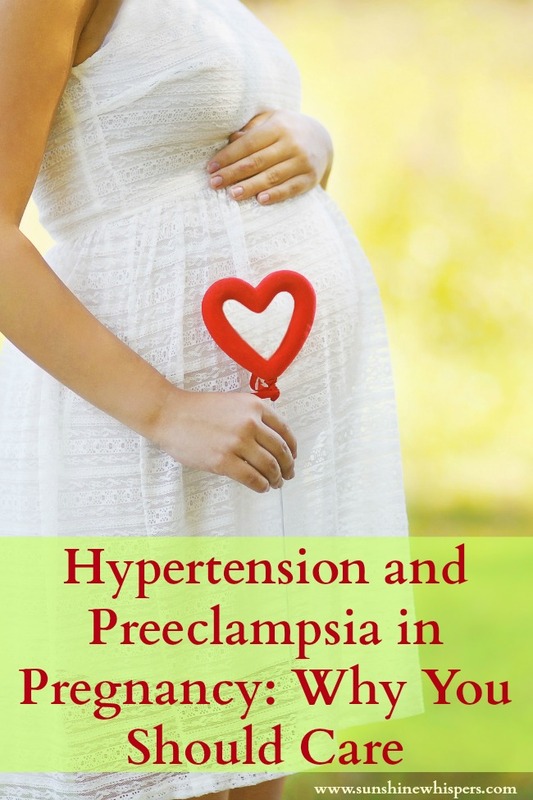 Hypertension in pregnancy, which can lead to preeclampsia, is actually quite common, especially with first time Moms or Moms of multiples. 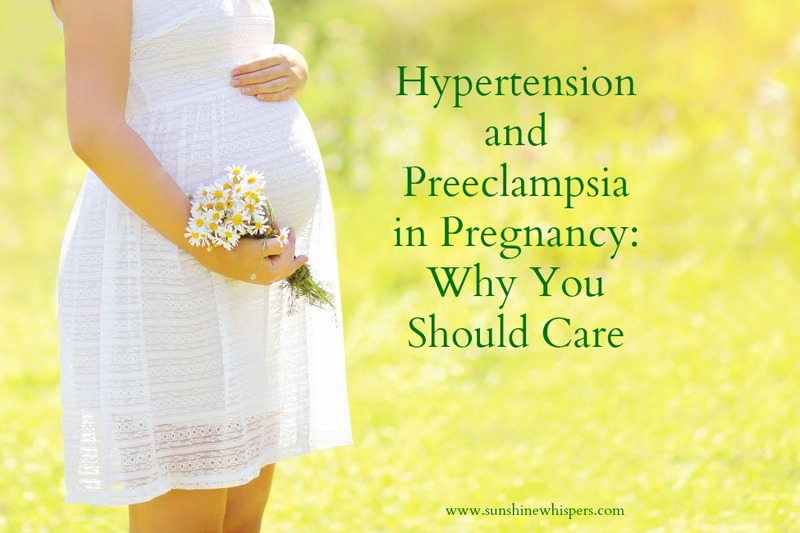 Additionally, gestational hypertension tends to be hereditary. Guess what? My Mom had hypertension with me (I am the first born). In the 70’s they called it toxemia… and it almost killed her. For the most part, being hypertensive wasn’t that bad.. after all, there was air conditioning everywhere I went. However, I did develop one of the more nasty side effects of gestational hypertension– PUPPPs. PUPPP, which stands for Pruritic Urticarial Papules and Plaques of Pregnancy (in the UK it is referred to as Polymorphic Eruption of Pregnancy), is a horrible skin condition that affects about 1 in every 200 pregnant women. 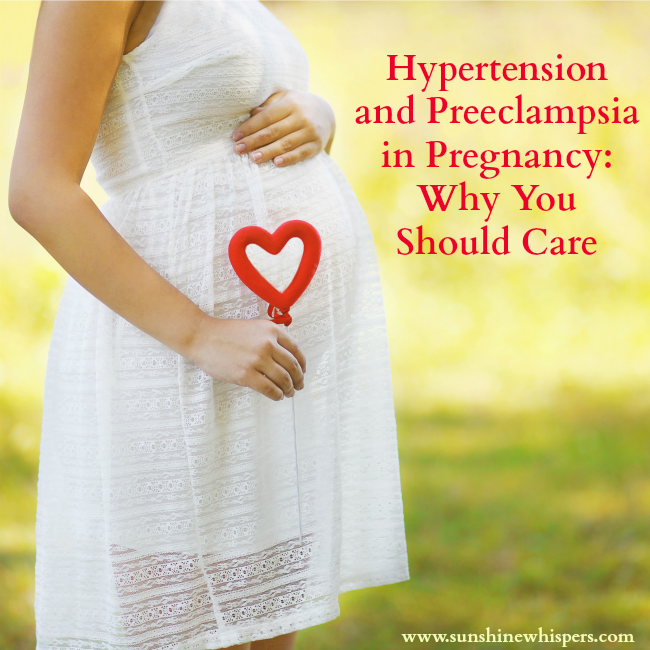 One of the leading indicators that a pregnant women is susceptible to PUPPPs is, you guessed it, hypertension. Starts with significant stretching and skin distension. This is worse than normal pregnancy stretching. I believe it is in part caused by rapid water retention. A rash which starts on the belly and is incredibly itchy. Seriously… drive you crazy, getting no sleep, itchy. The rash will actually be in the stretch marks. It will be the itchiest here. Yep– that is absolutely true. The rash, which starts off as itchy red bumps, will eventually spread to the legs, arms, chest, neck, and even face. The rash will seem like hives. Apparently almost 70% of women who suffer from PUPPPs will deliver boys (not in my case… of course I was the exception to the rule!). PUPPPs, as well as hypertension and preeclampsia, typically disappears after birth. In other words, the only way to get relief, is to get that baby out of you! Topical ointments and corticosteroid creams can alleviate some of the itching, but many of the medicines you might want to take (like Benadryl) are probably not safe for pregnancy. So, you will just have to suffer. Apparently, dairy products may cause or exacerbate PUPPPs. Seriously? I wish I had known that 3 years ago! I would have totally eliminated any and all dairy from my diet. Ha! Many women who avoid dairy will see PUPPPs symptoms go away. Since PUPPPs is tied to hypertension, many women will be induced at 39 weeks in order to protect the health of mother and baby. Step One: Apply lotion to entire body. Step Two: Lay as still as possible and make sure nothing was touching the most itchy areas… especially my belly. Step Three: Supplement with back scratcher, which served as a full body– I can’t move because I am beached-whale big– itch relief machine! Step Four: Repeat… usually about 20 minutes later. Since PUPPPs is rarely an isolated late pregnancy symptom, there are many factors that influence a medical team’s decision to push for induction and early labor. For me, PUPPPs was one factor, as was hypertension. Advanced maternal age was another factor. Finally, when successive ultrasounds indicated Sweet Pea could be as big as 11 lbs. (she wasn’t… just under 9 lbs. ), the doctor looked at me… then looked at my very tall husband… and mandated that for the health of me and the future Sweet Pea, I needed to have the baby as soon as possible. I wasn’t about to argue. I was too busy scratching! Thanks for stopping by this week! While you are here, check out some of the other amazing posts from our Thoughtful Thursday linky party! 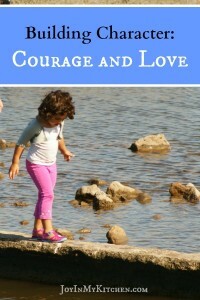 Joy In My Kitchen wrote a great post on how to build courage and love character traits in kids. 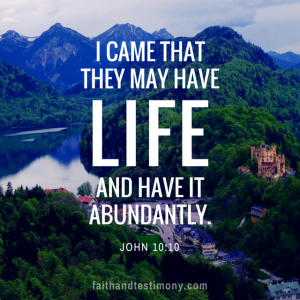 Check out Faith and Testimony to read their take on why God is the Master Restorer. 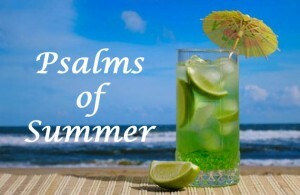 The Scripture Sisters have included a daily scripture calendar based on the Psalms of Summer. Check it out and follow along.. I am going to! Now it is your turn! Why don’t you link up to Thoughtful Thursday this week. I can’t wait to read what you have to say! Previous Post: « How to Make Shaving Cream Paint! Thank you for your birth saga, Sara. Knowledge is a treasure. I look forward to next post.